When asked “What is Environment?” in fifth grade. I replied, “Everything we depend on.” Since then, my perception of the environment hasn’t changed much. In the same line of thought let us understand what is meant by the business environment and the importance of the business environment. A business can be established, but to successfully sustain a business, the business needs resources like finance, for which it has to depend on financial institutions. Acceptance of social norms, for which it has to depend on society. Proper market conditions, for which it has to depend on the market. The sale of products/services, for which it has to depend on the customers. The labour, for which it has to depend on society. Then there are natural resources and raw material, for which it has to depend on Nature. Also, the legal support of the government, for which it has to depend on the government. 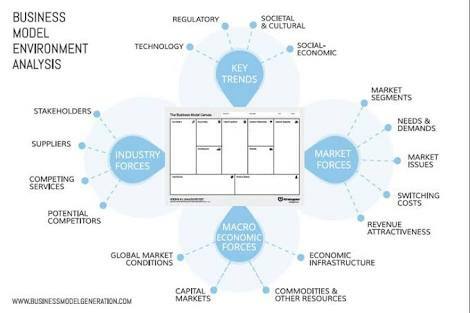 There are many factors and dimensions that affect Business Environment. These factors are many different components of a single concept called Business Environment. These factors which business depends upon aren’t standstill, they are very dynamic and ever-changing. For example, trends, the trend of fidget spinners gave the biggest big push the silicone mold industry has ever received. The changing needs of customers and new innovations in the market are a part of the business environment. The challenge for businesses in this technological era is not to enter the market but to survive in the market. To survive in the market means to adapt to the changes as fast as possible. To adapt to the changes means to be aware of the business environment. 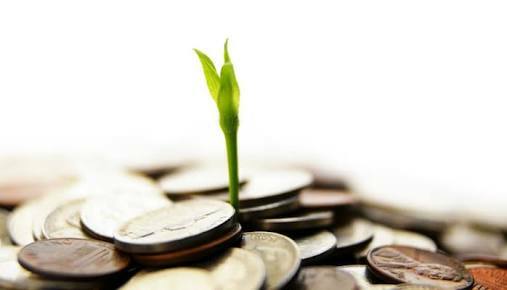 The forces which constitute the business environment are its suppliers, competitors, consumer groups, media, government, customers, economic conditions, market conditions, investors, technologies, trends, and multiple other institutions working externally of a business constitute its business environment. These forces influence the business even though they are outside the business boundaries. Learn more about Global Integration and Business Environment. For example, changes in taxes by the government can make the customers buy less. Here the business would have to re-establish its prices to survive the change. Even though the business had no involvement in initiating the change it still had to adapt to it in order to survive or use the opportunity to make profits. Now let us discuss the importance of the business environment. On the basis of the foregoing discussion, it can be said that the Business Environment is the most important aspect of any business. To be aware of the ongoing changes, not only helps the business to adapt to these changes but also to use them as opportunities. All changes are not negative. If understood and evaluated them, they can be the reason for the success of a business. It is very necessary to identify a change and use it as a tool to solve the solve the problems of the business or populous. For example, Mr. Phanindra Sama was troubled by the ticket booking condition in India. He used to travel a long distance to his travel agent to book his ticket but even after traveling this distance he was not sure if his seat was confirmed. He saw the opportunity to establish an app in the face of the problem and co-founded the online ticket booking app called ‘redBus’. Careful scanning of the Business Environment helps in tapping the useful resources required for the business. It helps the firm to track these resources and convert them into goods and services. Learn more about Micro Environment here. The business must be aware of the ongoing changes in the business environment, whether it be changes in customer requirements, emerging trends, new government policies, technological changes. If the business is aware of these regular changes then it can bring about a response to deal with those changes. For example, when the Android OS market was blooming and the customers were preferring Android devices for its easy interface and apps, Nokia failed to cope with the change by not implementing Android OS on Nokia devices. They failed to adapt and lost tremendous market value. This is another aspect of the importance of the business environment. Planning purely means what is to be done in the future. When the Business Environment presents a problem or an opportunity, it is up to the business to decide what plan would it have to come up with in order to address the future and solve the problem or utilise the opportunity. After analysing the changes presented, the business can incorporate plans to counteract the changes for a secure future. Enterprises that are thoroughly scanning their environment not only deal with the changes presented but also flourish with them. Adapting to the external forces help the business to improve the performance and survive in the market. Learn more about Macro Environment here. Q: Which of these is NOT A PART OF Business Environment? Ans: The correct answer is “D” that is Planning. Planning is a response to the Business Environment and not a part of it.